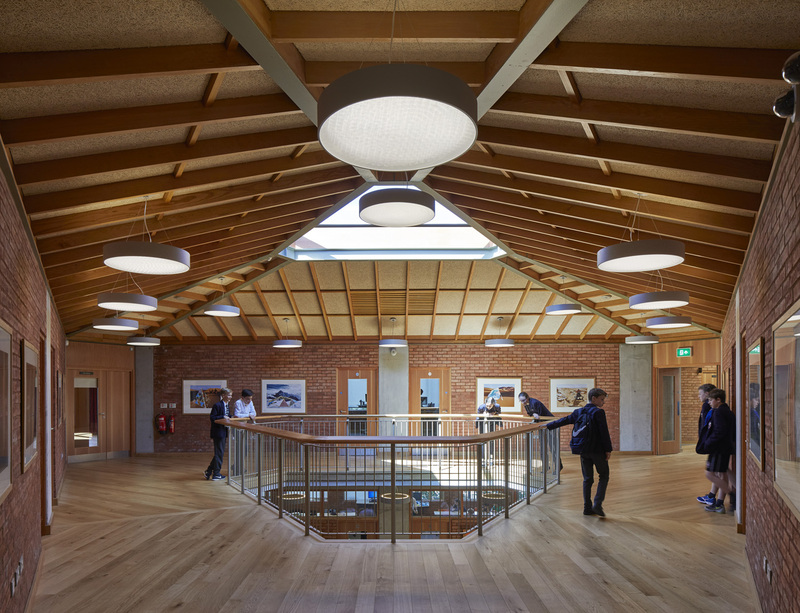 We previously completed a scheme at Alleyn’s Upper School where we constructed a new performing arts centre. 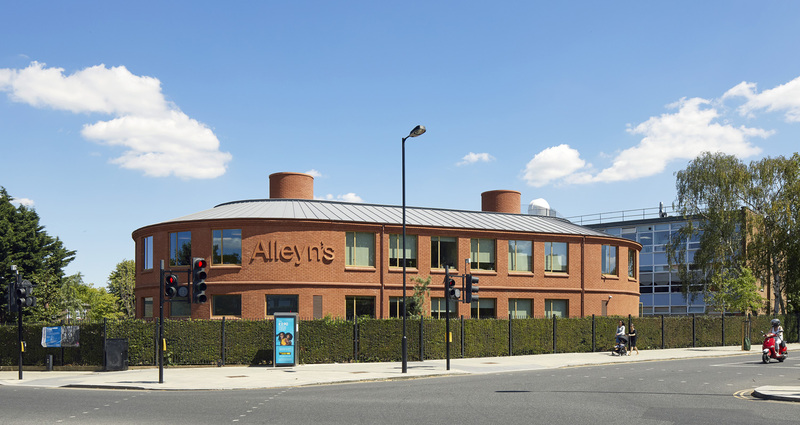 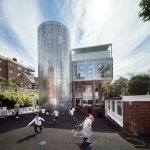 So we were delighted to be awarded the contract for Alleyn’s Lower School. 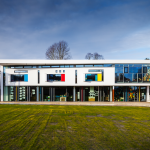 This consisted of the demolition of the existing Lower School and construction of a dramatic contemporary designed, modern teaching facility.